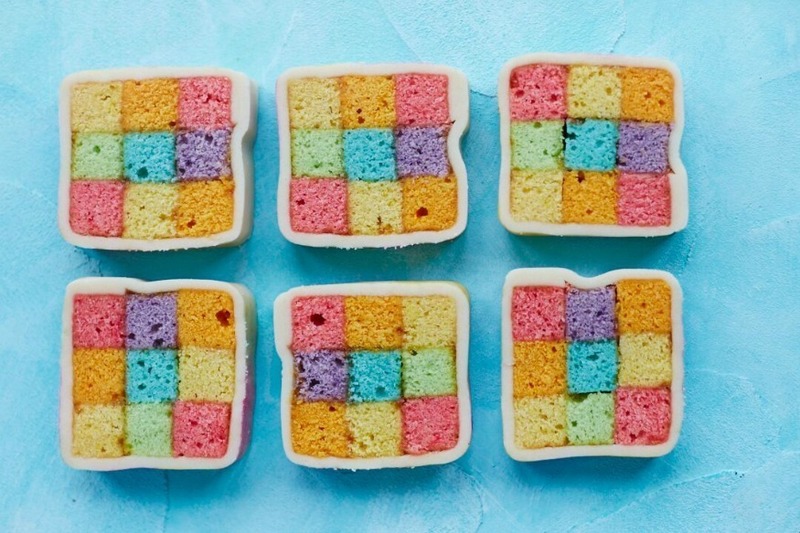 Bored of the traditional afternoon tea? Why not mix things up a little this summer by taking your tea rainbow-style on a boat on the Thames. The Meringue Girls, famous for their glorious multi-coloured sugar creations, will be hosting a rainbow high tea, served on vintage river cruiser, Silver Barracuda, at Waterloo Pier. The tea consists of 12 dinky courses (six savoury and six sweet bites), a bespoke cocktail on arrival, prosecco and unlimited Tea Pigs tea to enjoy while listening to music from a live DJ. 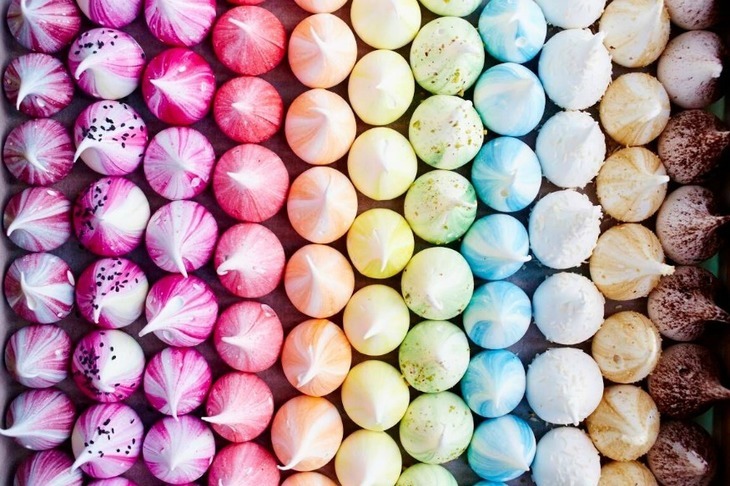 The Meringue Girls are known for their rainbow meringue 'kisses'. We prefer to think of them as unicorn poos. The rainbow flower bedecked boat will depart from the pier after a cocktail reception, cruise for afternoon tea, then return to the pier in all its multi-coloured glory. Tickets for the floating rainbow afternoon tea cost £59 plus £3.95 booking fee and can be purchased in advance from the Silverfleet website.